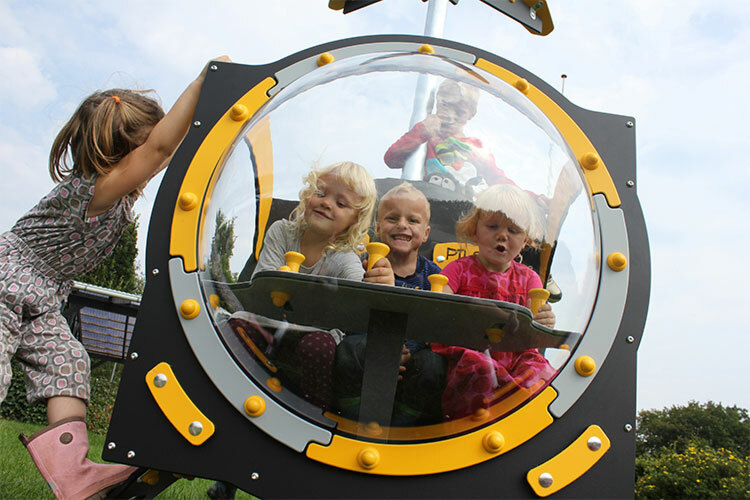 Birthday parties, cooking, shopping, seeing the dentist, having a good time and getting told off – playing in a playhouse is nothing but a simulation of the children’s everyday life. 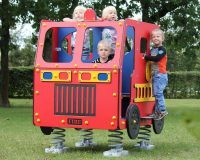 They recall situations, try them and maybe alter them a little bit, because in a playhouse, there are no limits for their imagination! 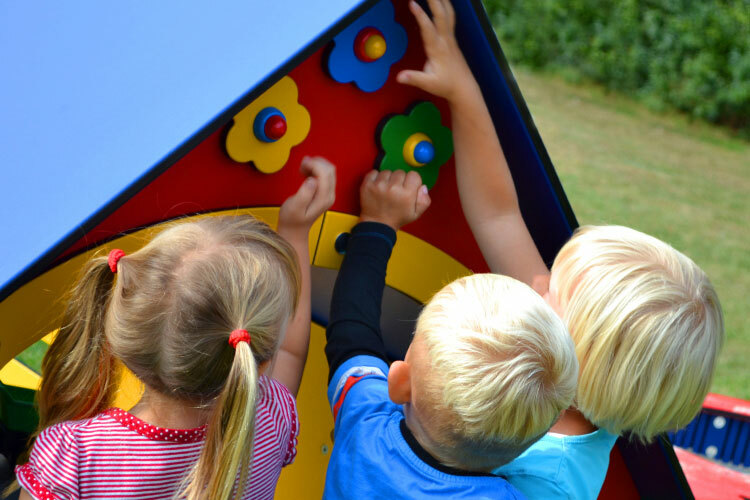 Children start playing together when they are 2-3 years old. 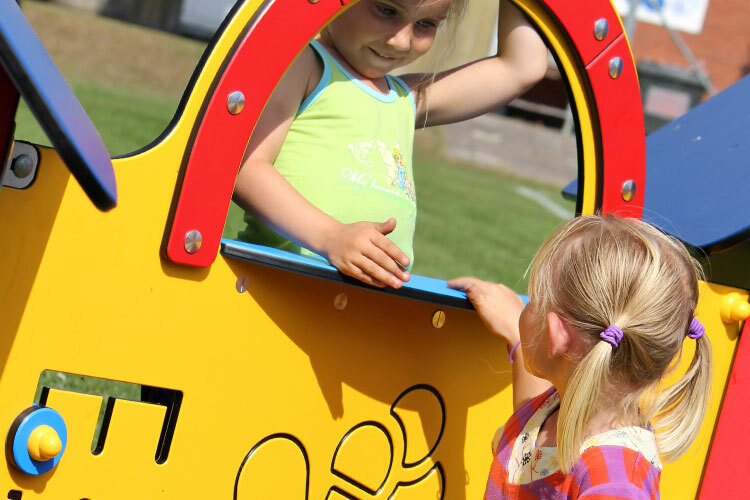 One of the first places children meet new friends is the playground. 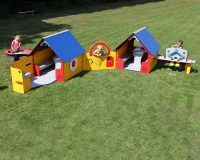 Playhouses will here often be the setting for role play, which is of great importance for the children’s development many years ahead. 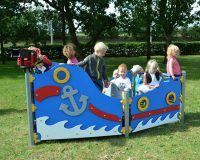 First of all, children learn something about social play rules – they learn to compromise, to negotiate and to solve a conflict. 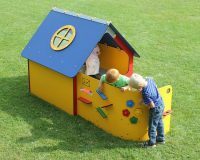 Role play requires cooperation and communication, and that is why a playhouse is the perfect setting for our children’s creative and language development. 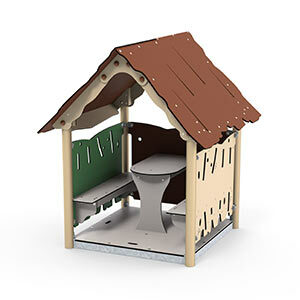 LEDON’s playhouses are made of recyclable and very hard-wearing polyethylene. 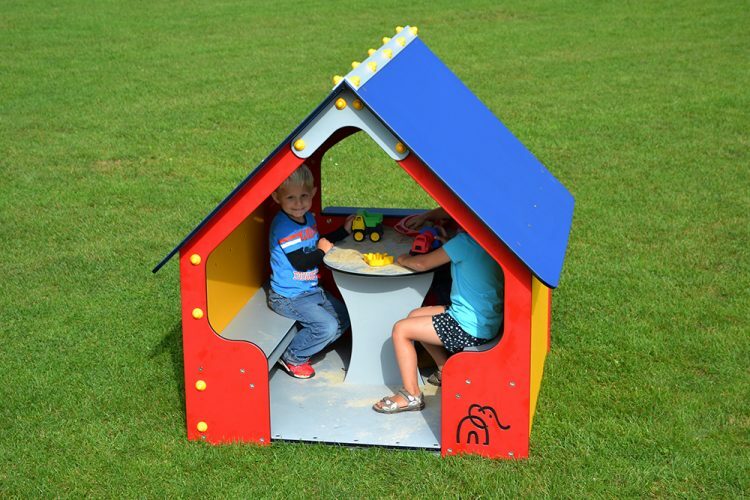 The small houses are 100% maintenance-free – not even scratches and fissures reduce the playhouses’ durability, and not even extreme temperatures will harm them. 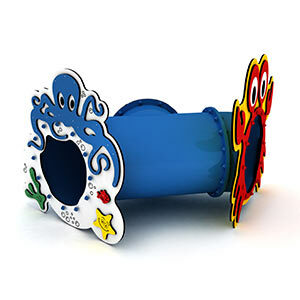 The material is UV-stabilized, which is why we give 5 years guarantee on considerable fading. 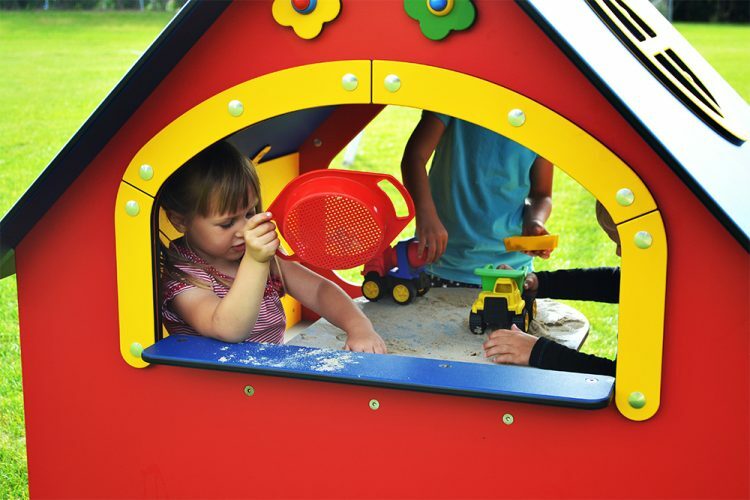 How does a playhouse support childhood development? 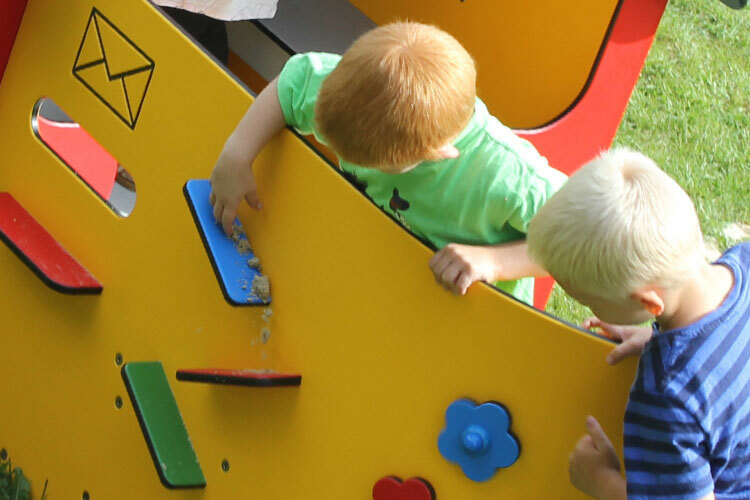 As early as aged 2-3 years, children start playing together. 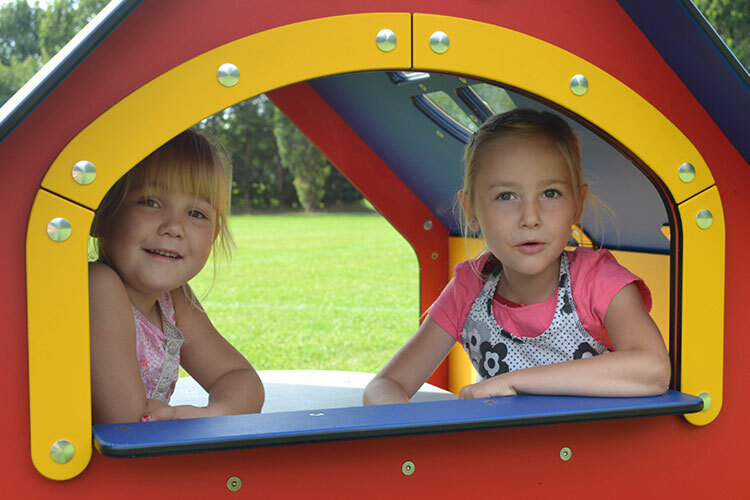 One of the first places for them to meet new friends is the playground. 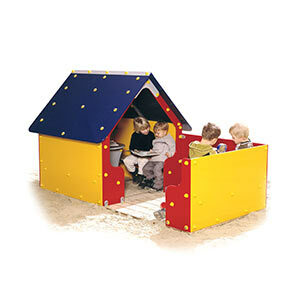 Playhouses are often the framework for roleplay, which is an asset for any child’s development. 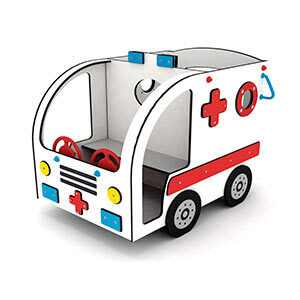 Roleplay allows children to take on different roles and explore ways of action as well as limitations. 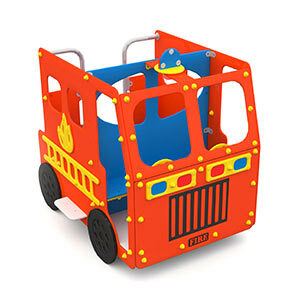 How does it feel to be an organized working mum, a wild lion or a superhero who can save the world? 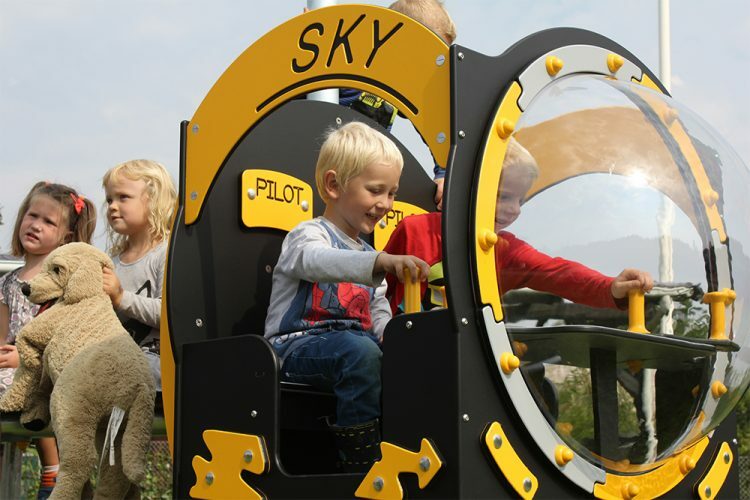 Children try things they don’t dare try or simply can’t try in real life. 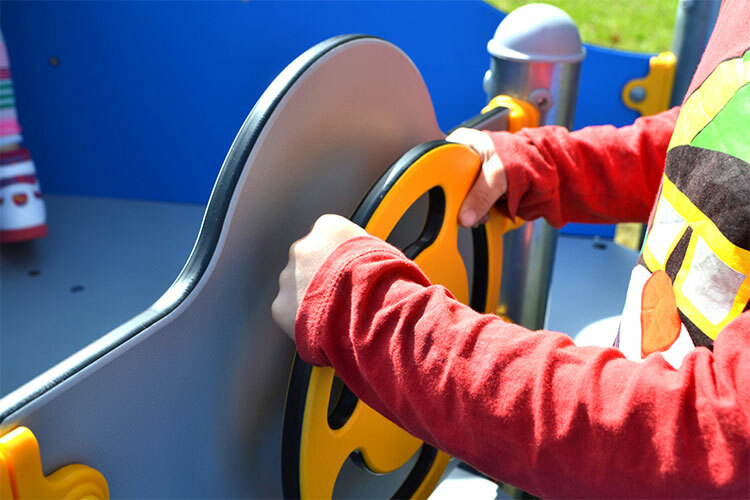 Which is why roleplay also is vital to process emotions like anger, fear, happiness etc. 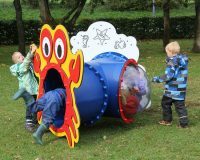 Roleplay strengthens many different skills like imagination and social understanding (e. g. compromising and solving conflicts together) as well as language and identity. 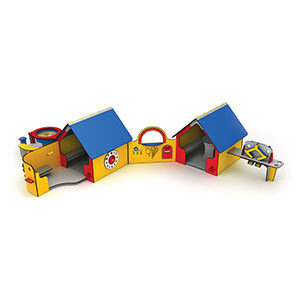 When playing in a playhouse, children exchange both thoughts and words with themselves and other children. 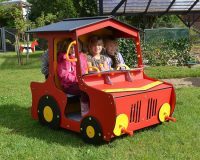 The youngest will, to start with, just say single words like “car”, “house”, “mum”, “hello” and “good-bye” – words they know from everyday life. 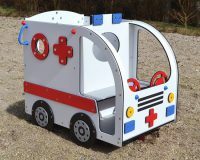 In fact, it is mainly everyday routines and events that lead to the child’s first words and later its first roleplays. 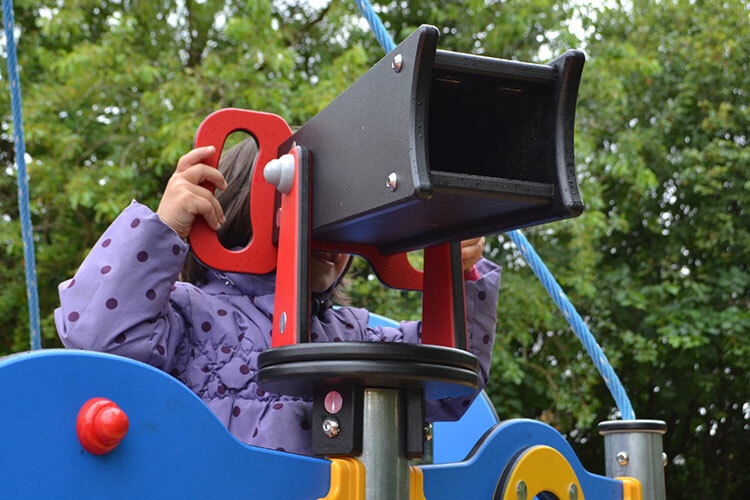 Getting older, children start saying short sentences and messages that push a story forward: “And then they did this, and now we do that, and now we go to school” etc. 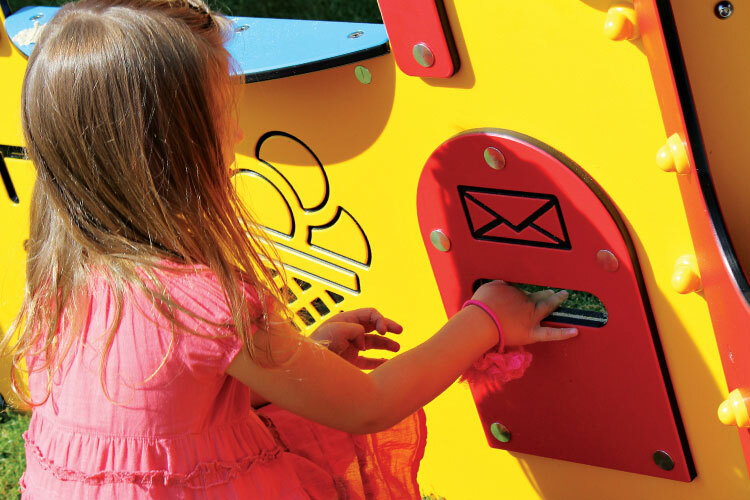 Language contributes to the understanding of the environment and enables the child to express its feelings and communicate with other children. 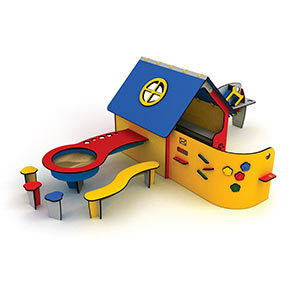 Parents and other adults are often involved in the games around a playhouse – they may be invited inside for a cup of coffee, or they buy a cake at the playhouse’s window. 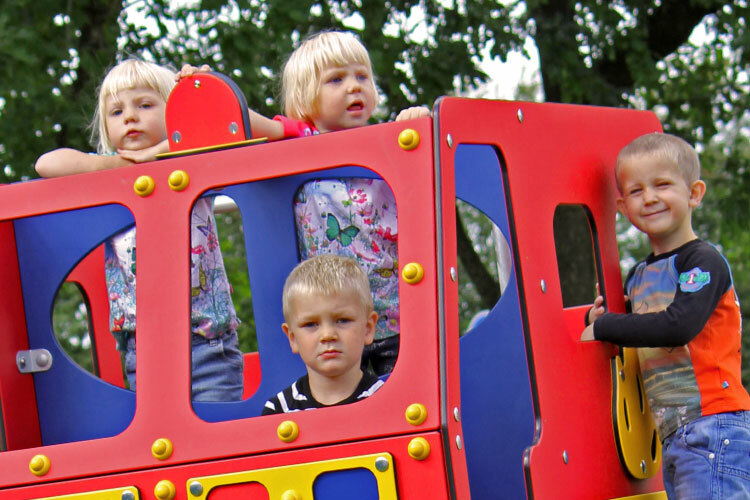 Any of these situations supports the children’s linguistic development. 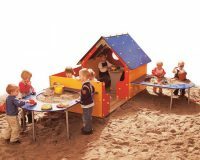 Playhouses, sand and water are a winning combo. 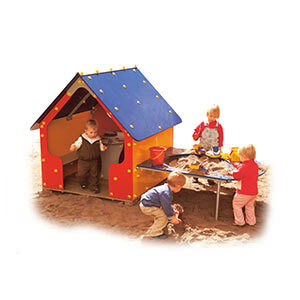 Which is why it is a good idea to place a playhouse close to a sandbox. 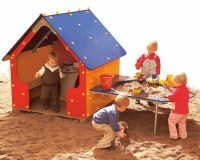 Not only because children just love sand and water, but also because sand can be part of playing in the playhouse. 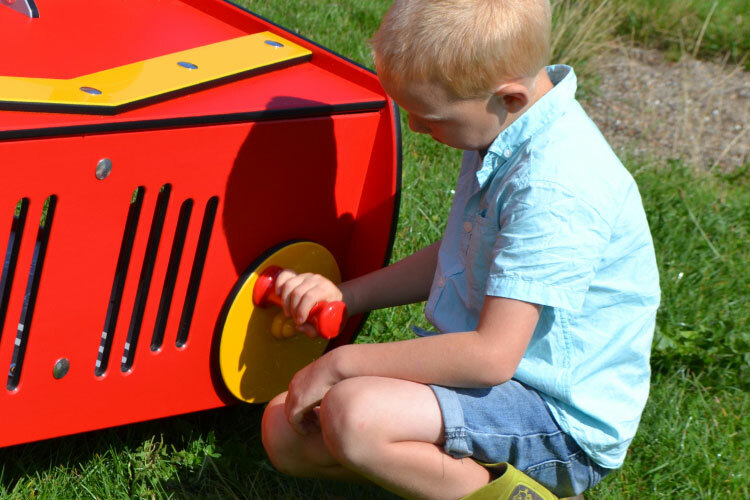 Be it cakes to be sold from the kiosk or a racing track on the table in the playhouse – there are countless possibilities. 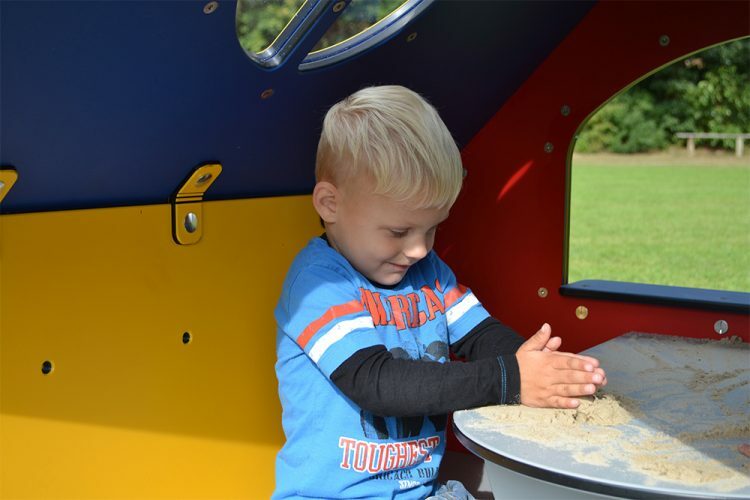 Playing with sand is not only for fun – it also teaches children a lot. 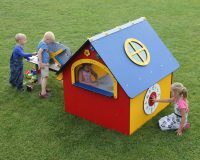 When choosing a site for your playhouse, be sure to place it with a certain distance to swings, carousels and other moving playground items that may attract rollicking children. 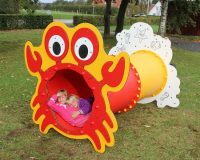 Around a playhouse and sandbox, things usually run more quietly, and a too close neighbourhood of rollicking items and playhouses might provoke conflicts. 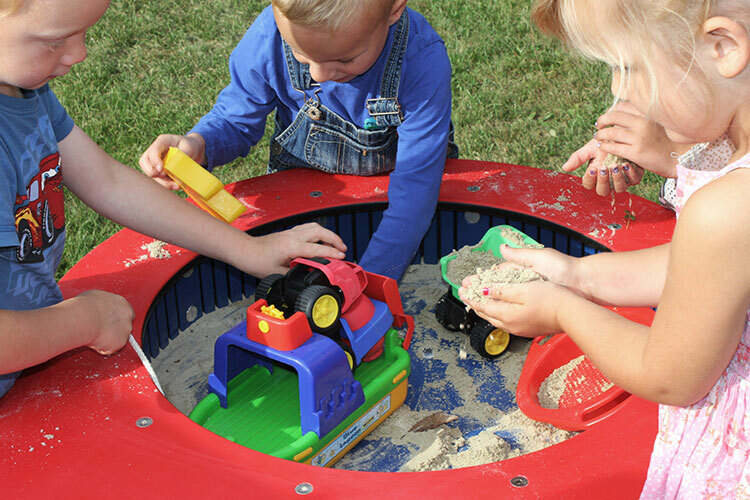 When playing with sand, children usually plunge into so-called construction activities: they construct something with sand. 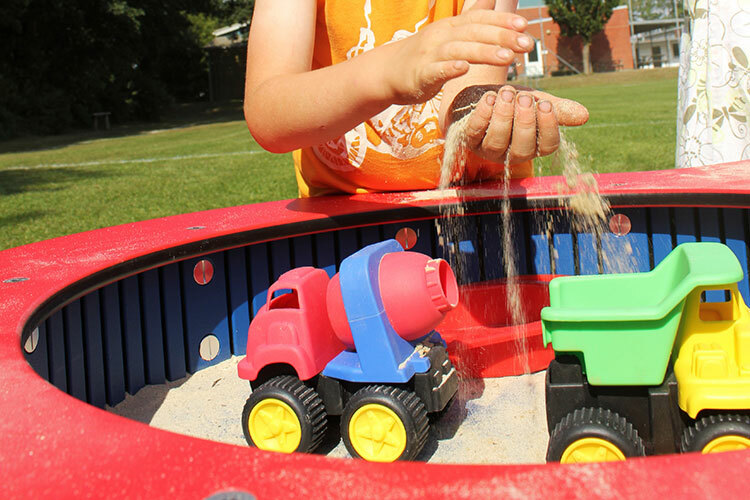 The youngest are usually fascinated by the fact that sand can be formed into almost anything, whereas older children form something they can use in their roleplay – e. g. cakes, castles, roads. 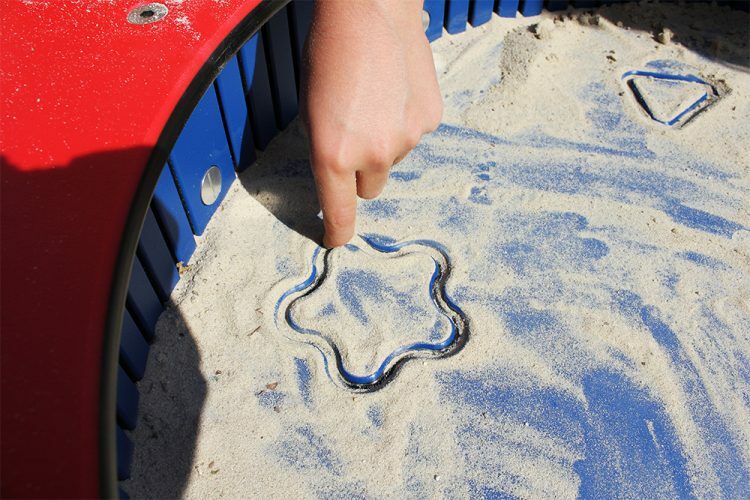 Playing with sand also stimulates their tactile sense and fine motor skills. 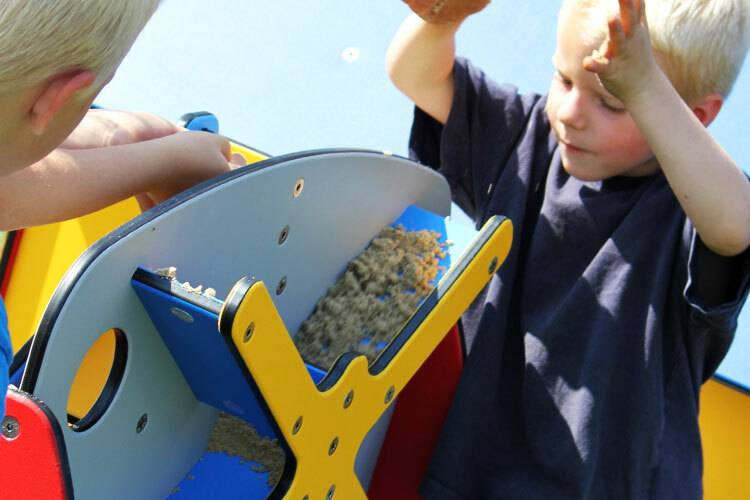 Especially fine motor skills are of high importance for the development of drawing and writing skills some years on. 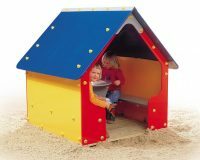 What is special about LEDON playhouses? 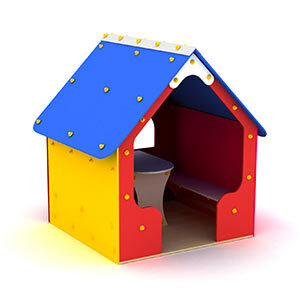 Some might think, a playhouse is a playhouse is a playhouse – so why use plenty of money on one? 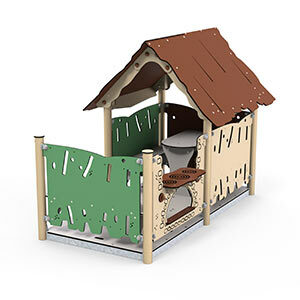 The answer is very simple: Quality has its price – also in regards to playground items and playhouses. 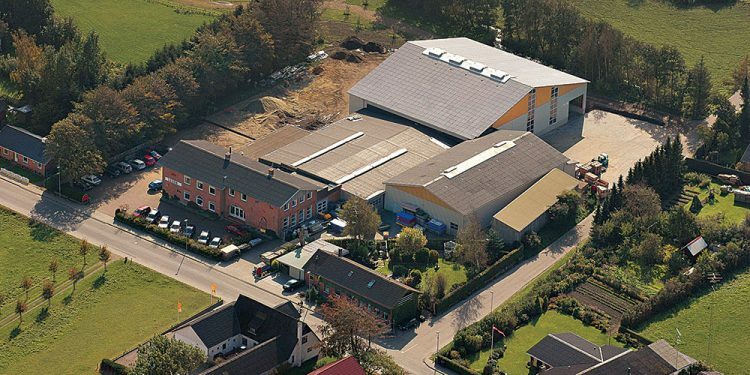 LEDON develops and produces all playhouses in Denmark, close to the German border. 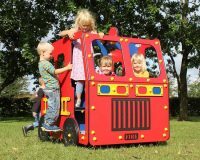 When developing a playhouse, many aspects have to be taken into consideration: What age group is the playhouse for? 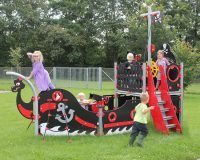 Which stage of childhood development is it aimed at – what kind of play is meant to take place in it? 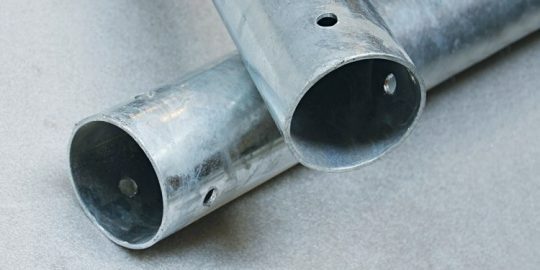 What materials are most suitable? 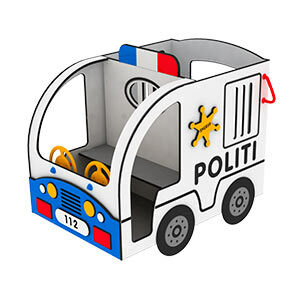 And all that while safety of course is a major issue, too. 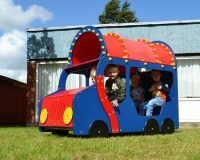 The point is not to just develop a playhouse, the point is to develop a playhouse in which children can be entertained and challenged and develop in a safe environment. 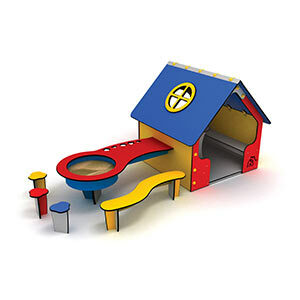 Nowadays, you can purchase playhouses made of all kinds of materials in different qualities. 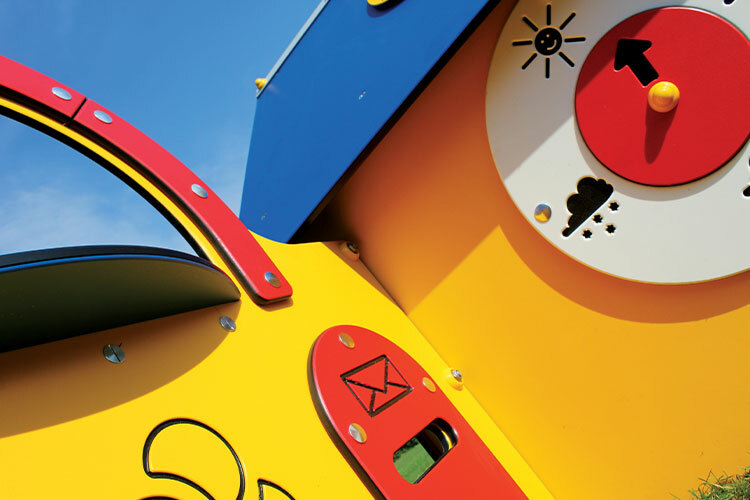 You will find anything from impregnated FSC-certified wood to PE-plastics. 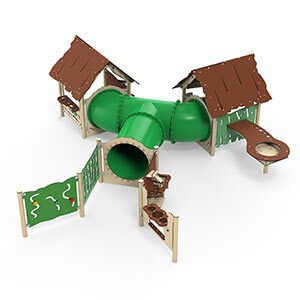 It can be quite challenging to find your way through that jungle. 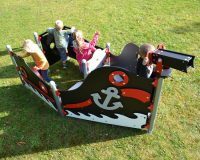 Most playhouses today are made of long-living larch wood. 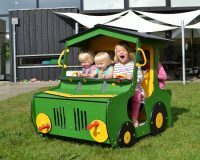 Just like robinia, larch wood changes colour in the course of time. 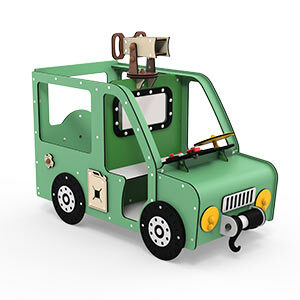 To avoid that, the wood needs to be treated with oil on a yearly or biyearly basis. 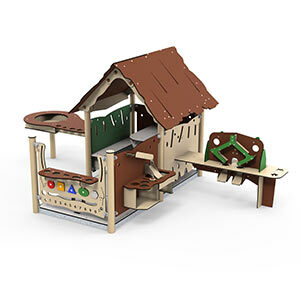 If you are looking for a high-quality wooden playhouse, cedarwood is a good bet. 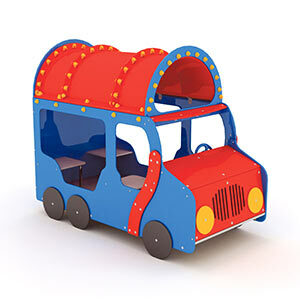 Cedarwood is rich in natural oils and thus resistant to dry rot and mould. 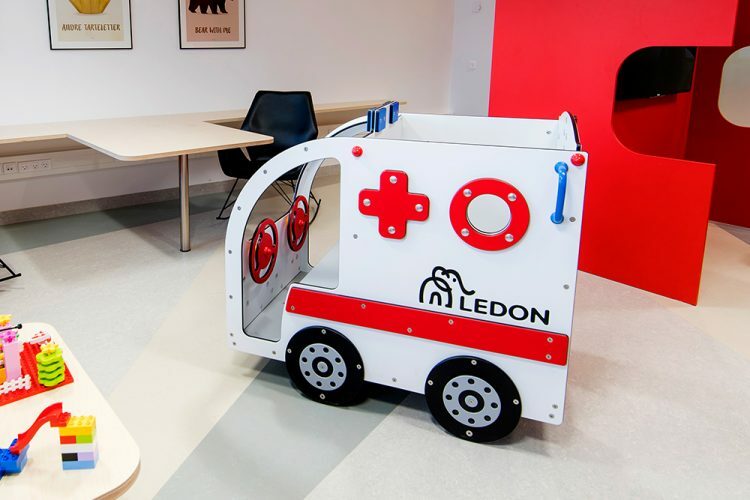 Cedarwood is extraordinarily weather-proof and very long-living – which is why LEDON gives you a 10-years guarantee against dry rot and mould on cedarwood products. 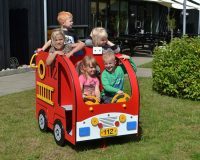 Cedarwood is – because of its longevity and its minimal need for maintenance – also known to be one of the best woods for facades. 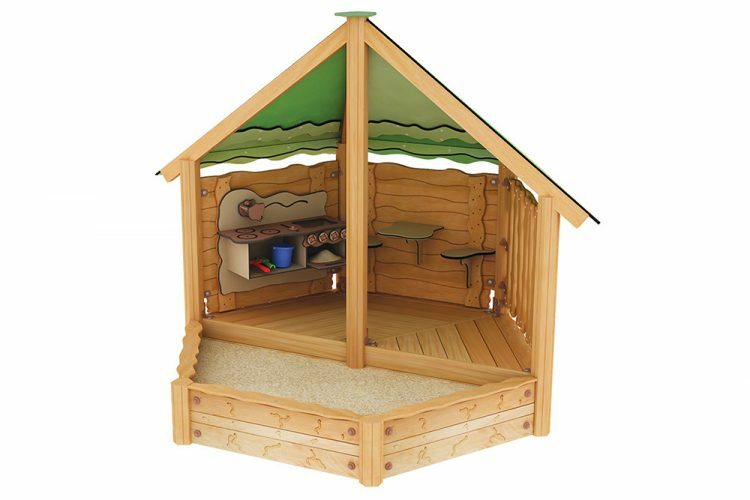 The cedarwood used by LEDON is FSC-certified and comes from sustainable foresting. 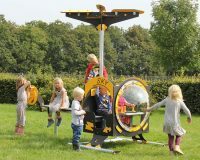 That way, a natural mix of species is ensured also for many years to come. 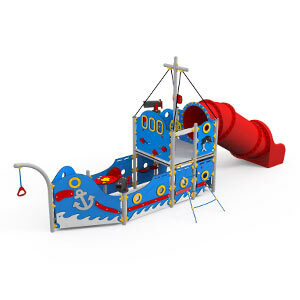 If you are after a playhouse of plastic, you will find several possibilities at LEDON. 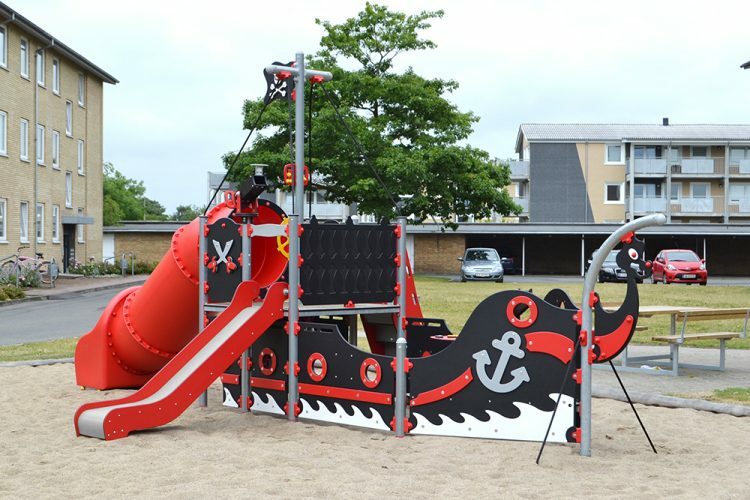 Since the early 1990ies, we have been leading in regards to the development of playground items made of plastic, which is why we today can offer a broad variety of forms and colours. 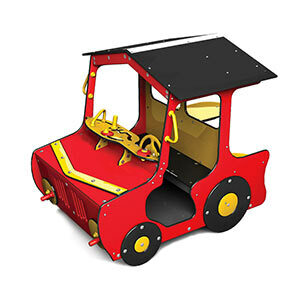 To be quite sure of constant top quality, we have developed our own HDPE-board. 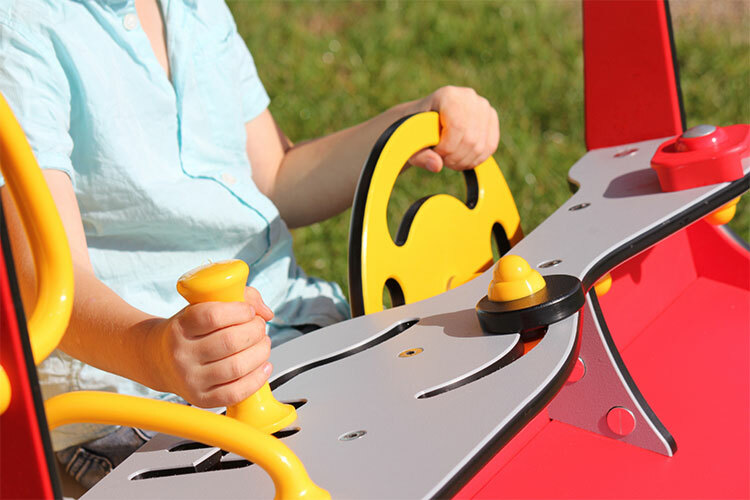 HDPE is short for High Density PolyEthylene, it makes our boards very strong and extraordinarily impact and shatter proof. 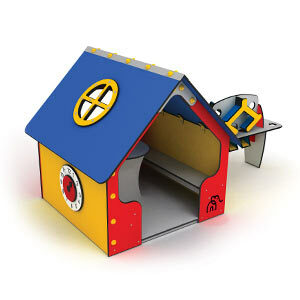 Last, but not least, there is one more thing that makes LEDON playhouses stand out as some of the best on the market. 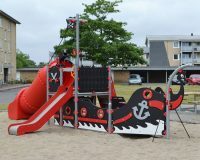 Each and every one of them is approved in accordance with the European Standard for Playground Equipment, EN1176. 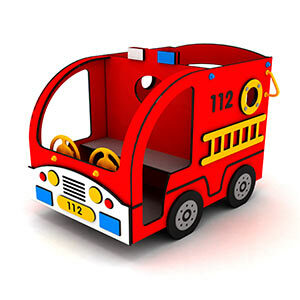 Playground items set up in public places must be in accordance with EN1176. 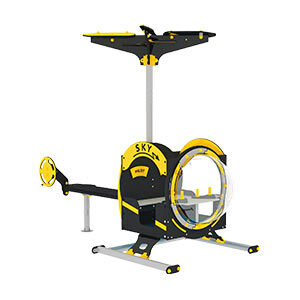 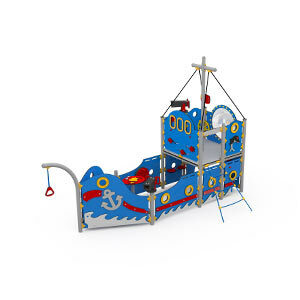 So, by buying a playground item bearing the EN1176 certificate, you can be 100% sure for it to live up to all the requirements. 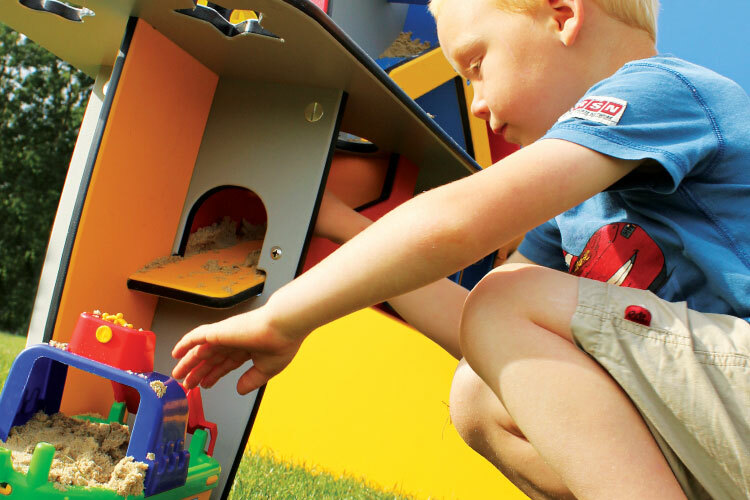 All LEDON’s playground items are tested by TÜV Hamburg. 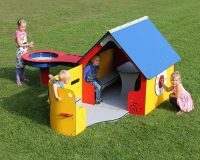 We can confidently say that all our playhouses comply with the strictest safety rules – no matter whether they are made of plastic or wood. 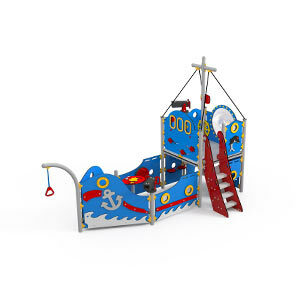 LEDON has a wide range of different types of playhouses. 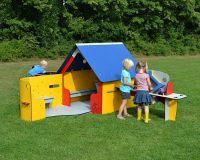 Our traditional playhouses come in happy, child-friendly colours – to name one example, our model 306010 Sunflower can be varied with a water and sand sensory table, table and benches, a veranda etc. 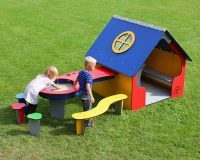 If you need a more complex playhouse structure, try and have a look at our playhouse villages 306070 Anemone or 306080 Viol. 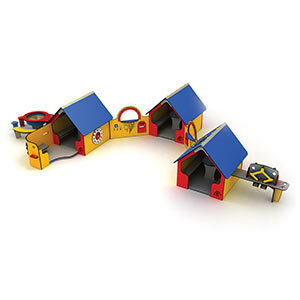 They allow the children plenty of “town activities”: a kiosk and a post office alone will supply the playhouses with many extra fun hours. At the same time, both playhouses and verandas are equipped with many movable parts that can be turned or pushed. 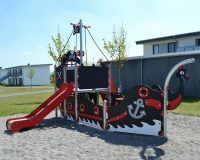 Just play away! 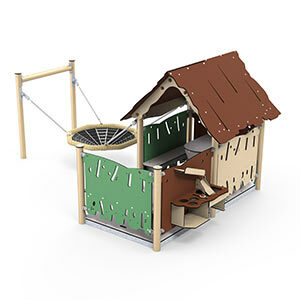 There are also traditional playhouses in more muted, natural colours – check out our Explore series. 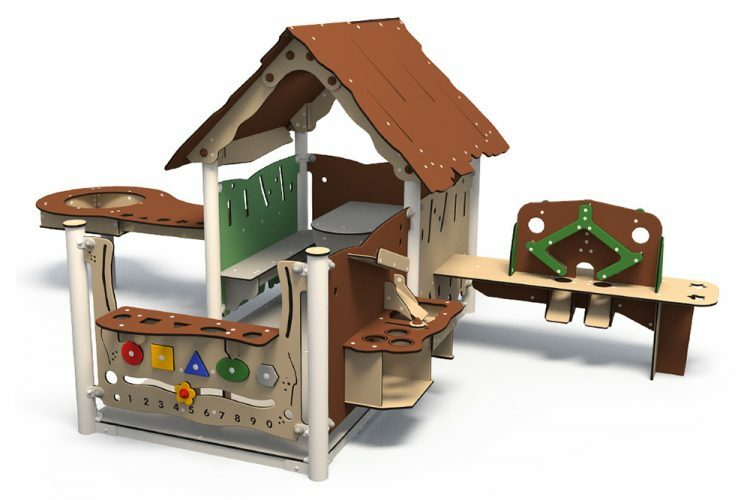 The idea with developing these playhouses was to create maintenance-free playhouses in natural colours for a reasonable price. 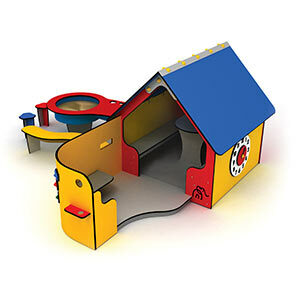 Explore playhouses can be simple with some activities like a pantry, a cooker or a sand mill. 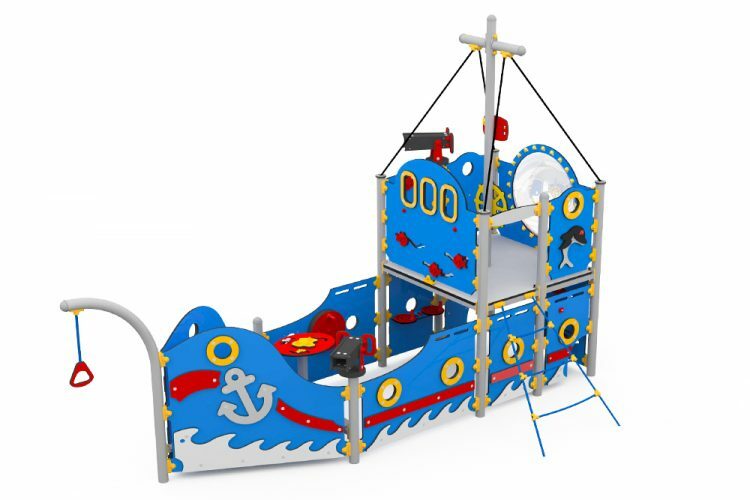 If you need a structure for many children, maybe our models 500095 Smith or 500096 Len are the right choice. 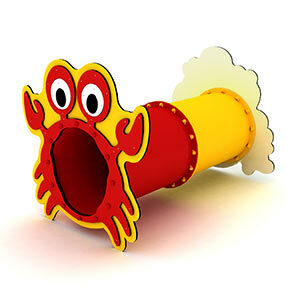 They are both made for numerous children at a time. 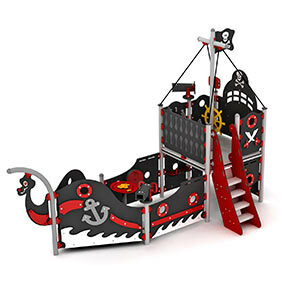 Less traditional are playhouses that look like ships, or a pirate playhouse, playhouses with a slide or a sandbox. 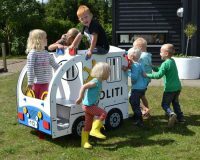 All very popular among children! 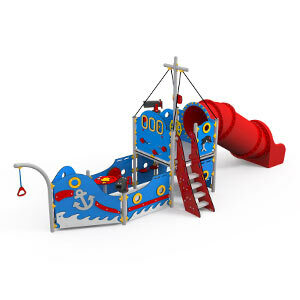 A ship playhouse in particular is very popular with children aged 2 to 7 years. 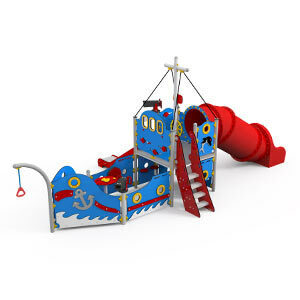 A pirate playhouse or a coaster inspire and invite to different roleplays: Who is in charge on board? 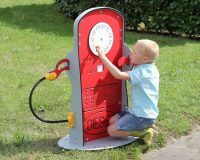 Where are we heading? 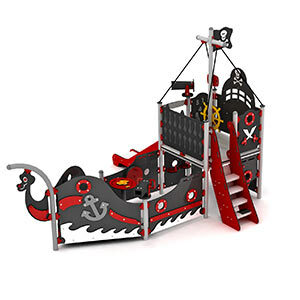 And is this a ship at all? 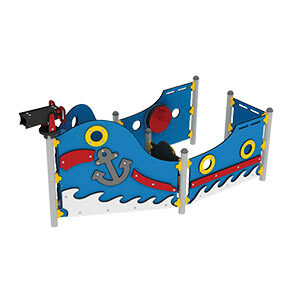 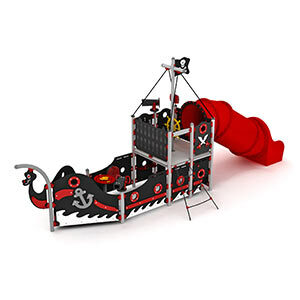 Both pirate ships and coasters offer many different activities that appeal to the children’s imagination. 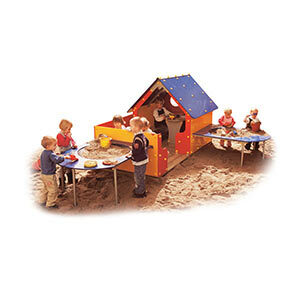 At the same time, they are playhouses with a slide or a sandbox. 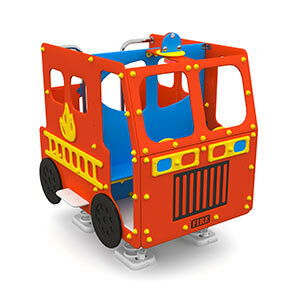 About just as eye catching as our pirate playhouses are LEDON playhouses in the shape of a helicopter, a fire engine, a police car, an ambulance, a bus or a tractor. 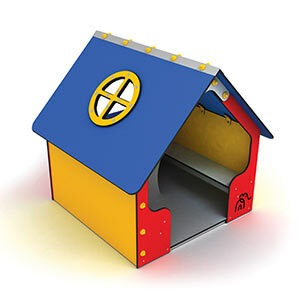 These playhouses are very suitable for indoor use, too. 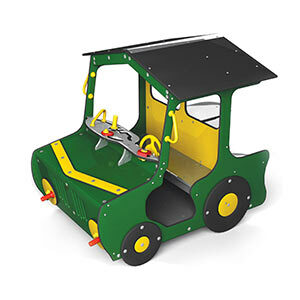 What exactly do you need? 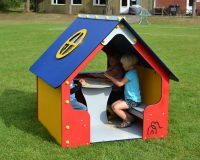 How many children will play in and around the playhouse on a daily basis? 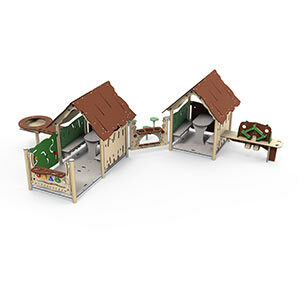 Do you prefer a plastic or a wooden playhouse? 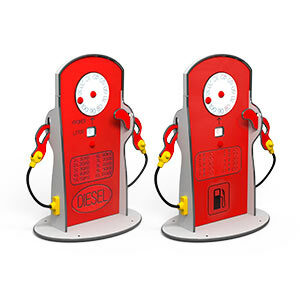 – They are both maintenance-free. 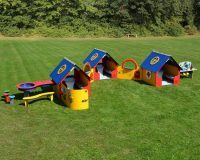 What age group will be using the playhouse? 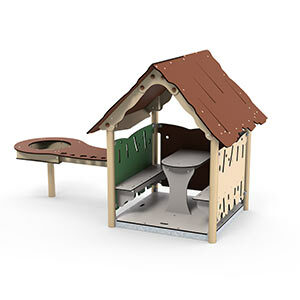 It can be difficult to find your way around the many different options for playhouses. 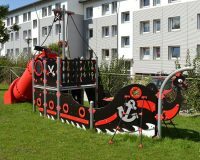 To be sure to choose the right one, you are more than welcome to book a consultation with our advisor, who will present you with a suggestion afterwards. 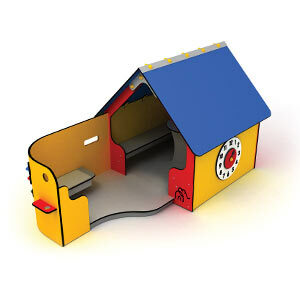 Get in touch with our advisor HERE.